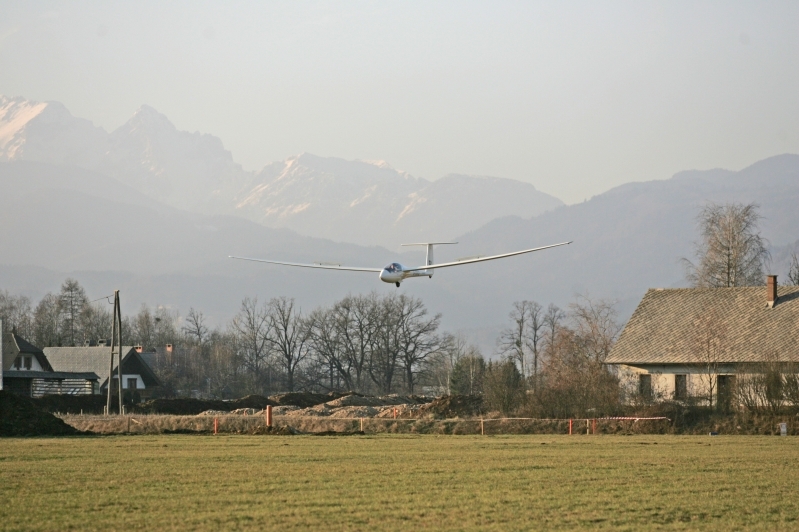 AMS stays at the decision and promise to organize and continue the manufacturing of the LS 4-b sailplane again. 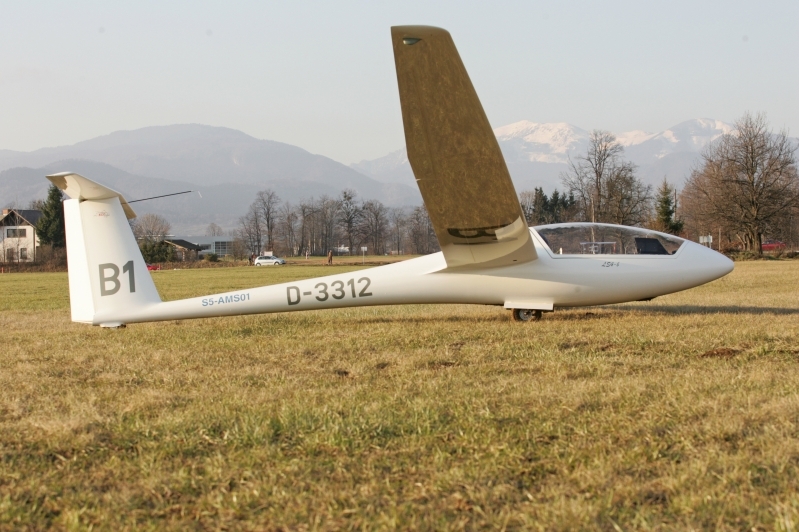 First LS 4-b finalized in AMS factory has its serial number 41057 and this sailplane is the 1048th one of the LS 4 type. It flies in Germany. 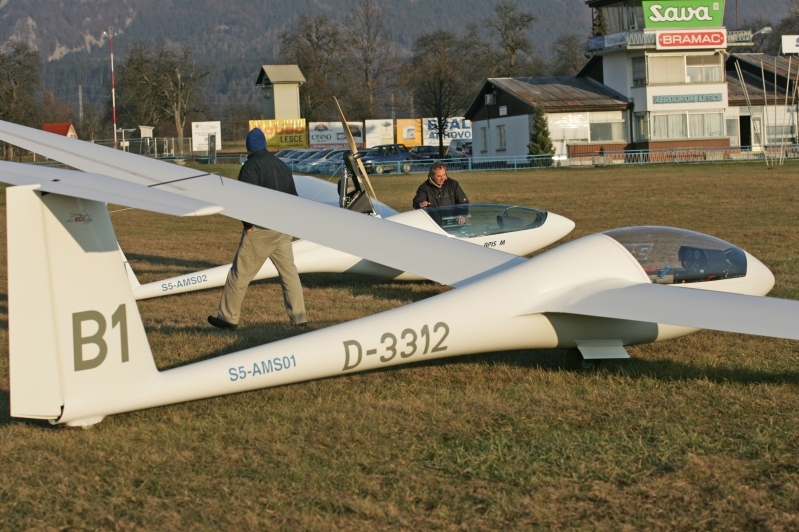 Previous LS gliders manufacturer Schneider, Egelsbach from Germany used an important different production and technology practices so AMS decided to take more time as was planed, to organize the professional LS 4-b’s manufacturing and to finalize this popular sailplane in highest possible quality. Some of the production tools do not satisfy AMS quality standards so new production tools of AMS replace older ones. It is worth. 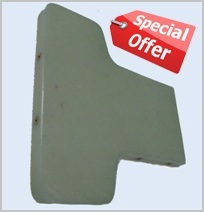 Wings water ballast system, tail water ballast tank and tail battery, large tail wheel, added second, means nose tow hook, winglets of the known LS design and other last improvements make LS 4-b modern and price & investment attractive sailplane. We are surprised with the great interest of the customers to order new LS 4-b’s so actual delivery terms, we can promise and hold at the new orders, are from January to March 2008. 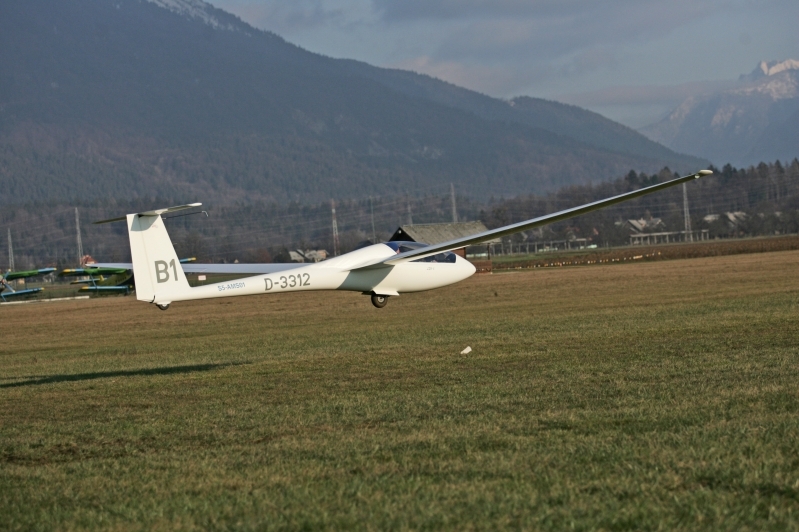 Photos are from the production test flight of the first AMS manufactured LS 4-b. At the same time also production test flight of Apis M for the delivery in to Australia was performed.